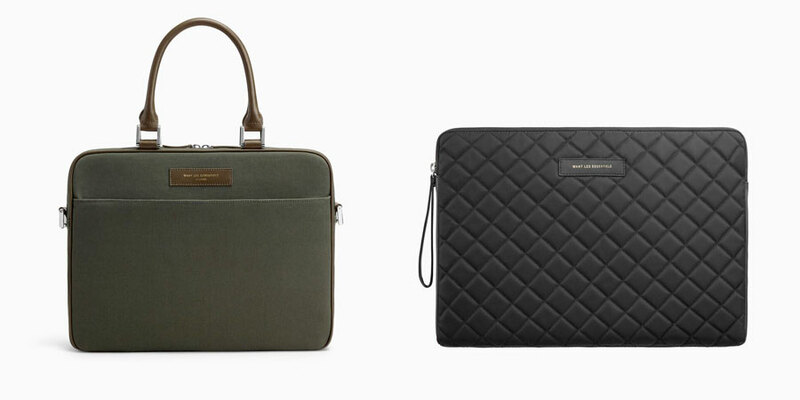 WANT Les Essentiels are known for their fusion of style and function, essential for the dynamic traveler. 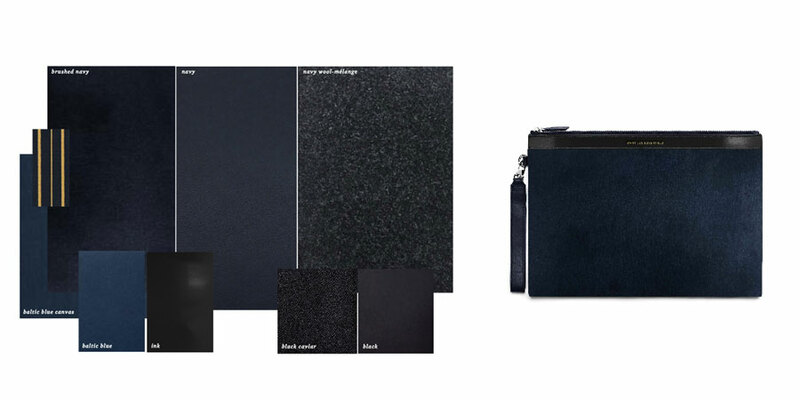 Inspired by mid century architecture and design, WANT Les Essentiels produce some of the most well designed and sought after menswear leather accessories, bags and footwear. 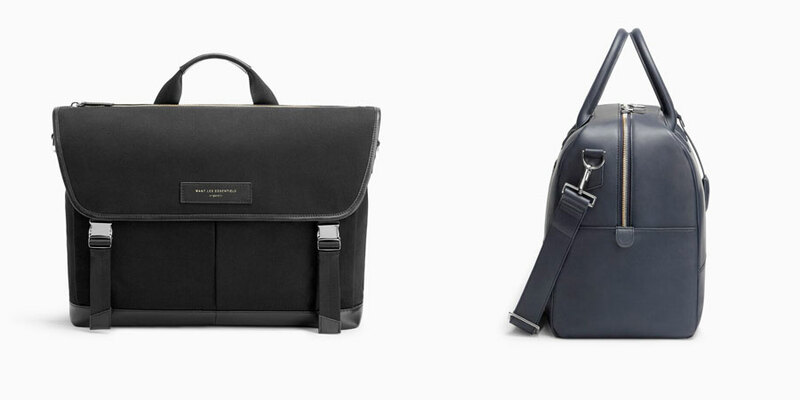 Here we take a closer look at the WANT Les Essentiels’ Fall/Winter 2016 Collection. The simplicity of the modern man is complemented by the timeless aesthetic of the military uniform in WANT Les Essentiels’ Fall/Winter 2016 collection, Inspiration for the season is centred around the concept of ‘Uni.form.ality’, Embracing utility and functionality with a clear focus on style and sophistication, the collection oozes quality and there a some must have key pieces. Throughout the collection we see sharp lines and futuristic materials, creating clean silhouettes and different textures. 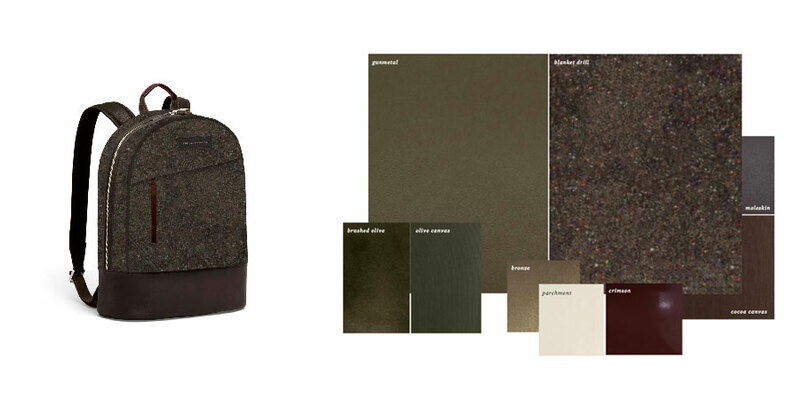 Classic WANT styles are reimagined in leather, wool, organic cotton and quilt in a range of subdued neutrals: Blanket Drill, Navy Wool Mélange, Brushed Olive and Navy, Crimson, and Gunmetal. 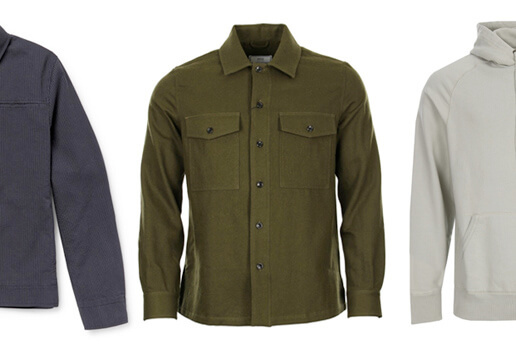 New styles are also introduced this season that underscore the standards of quality and consistency upheld by the WANT Man. Well-constructed and compartmentalized, the Jackson Messenger bag is a response to demand from customers, offering a 13” and 15” laptop bag fitted for life on-the-go, whether on foot or by bike. In addition, the Florio Computer Folio safely protects any 13” or 15” laptop in a lightweight and soft padded case, no matter where it is placed. 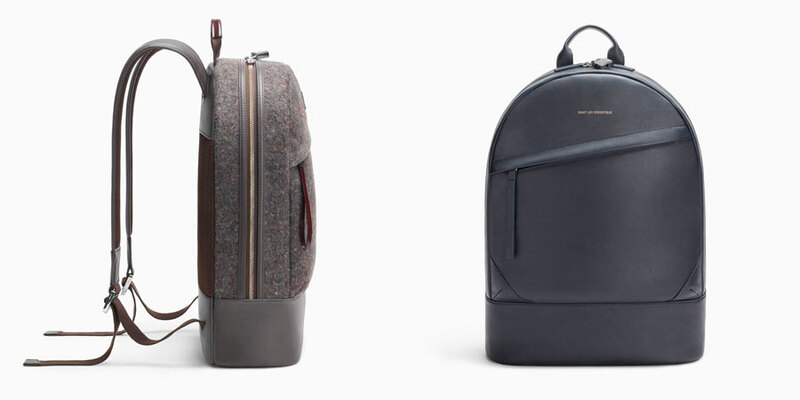 And for the first time, the brand’s iconic Kastrup Backpack is introduced in a larger 15” size. 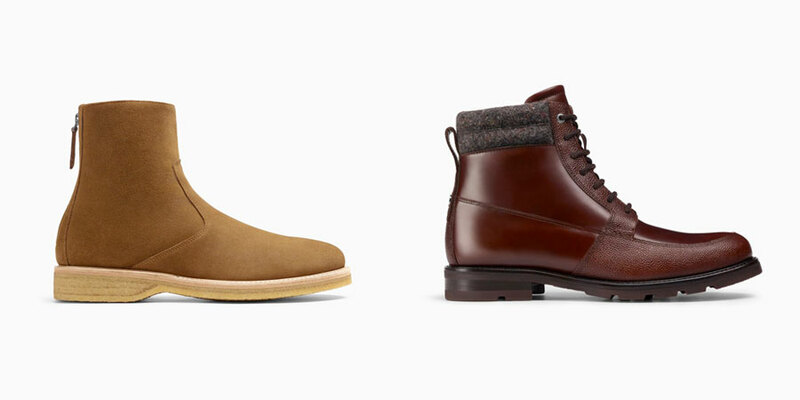 This season, the brand’s footwear collection further steps into function. Inspired by militaristic design and innovation, the Stewart Desert Boot provides a casual, comfortable style in a combination of matte and nubuck leather. 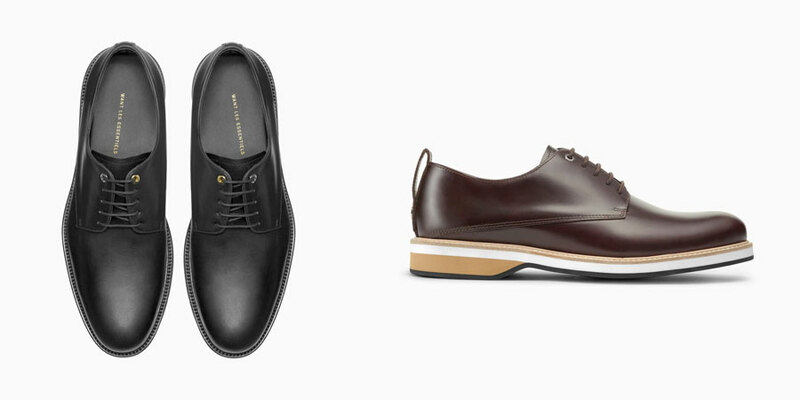 For winter warmth and performance, the Hopkins Lugged Sneaker along with the Montoro and Montoro High Derby Shoe are equipped with an all-new weather-appropriate tread. The Marshall Chelsea boot also debuts this season, as a dependable and eternally stylish wardrobe staple available in brushed black or brown leather. 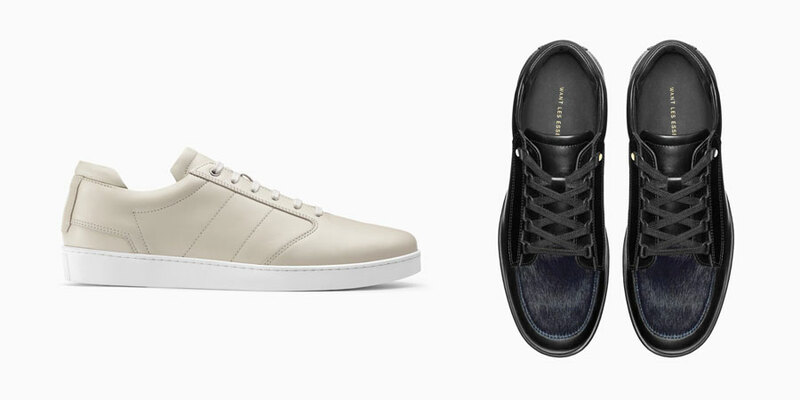 The WANT Les Essentiels Men’s FW16 Collection will be available from July 12th at wantlesessentiels.com and selected retailers. 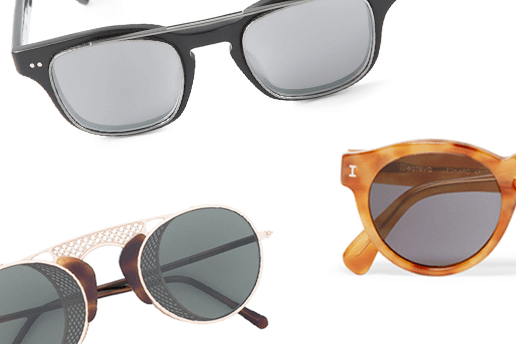 See here for all WANT Les Essentiels stockists.